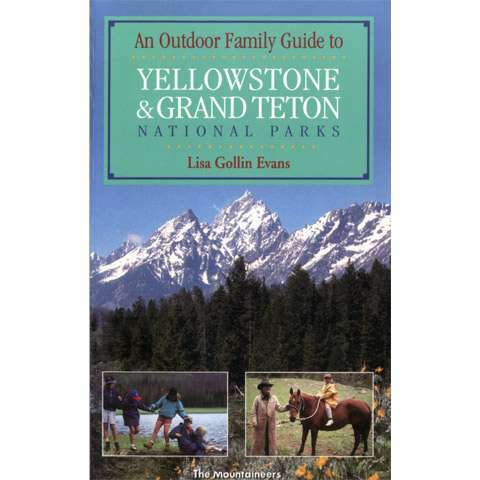 Visit The Mountaineers Books's A Climbers Guide to the Teton Range page. 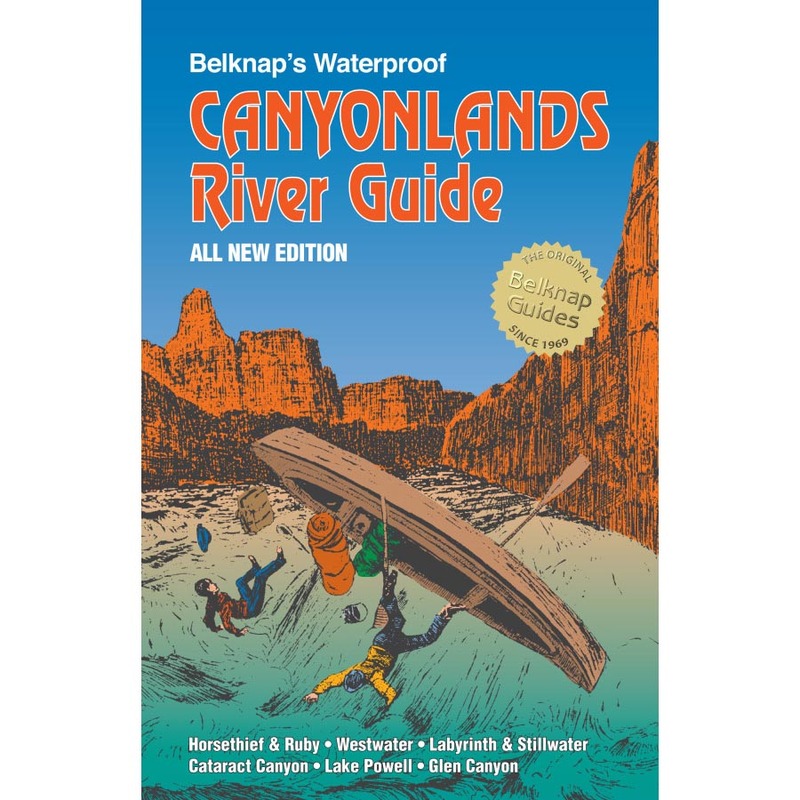 Classic guide to Wyoming's big ones. 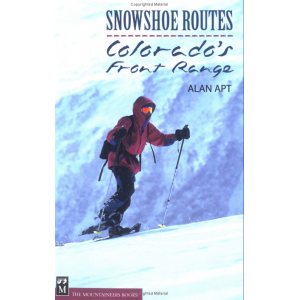 This book contains over 800 routes on over 200 peaks. 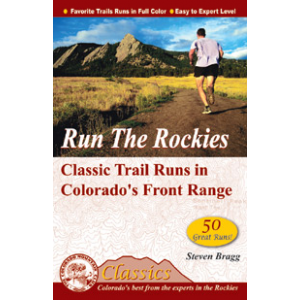 Route descriptions with difficulty ratings and detailed info on access etc. 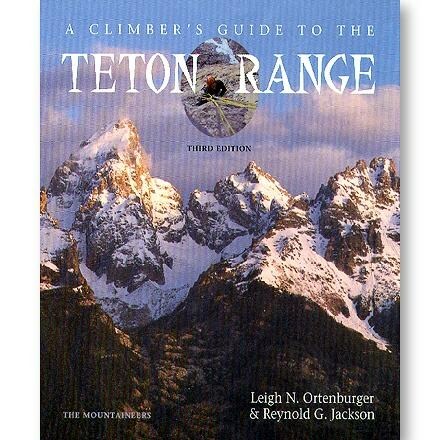 Mountaineers Books Books Climbers Guide To Teton Range Ortenburger & Jackson Publisher 0898864801. 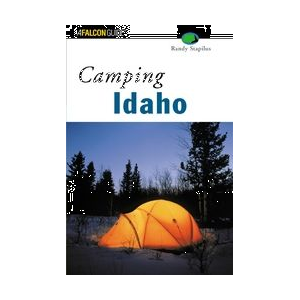 Whether you're spending a couple weeks or a lifetime there, you'll definitely want The Climber's Guide to the Teton Range from Mountaineers Books by yoour side. 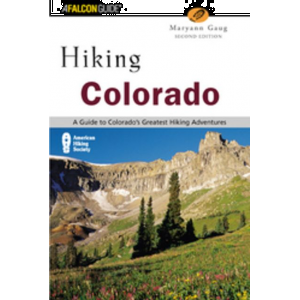 This comprehensive guide features approximately 800 routes and more than 200 peaks, not to mention the 90 climbing route topos.